"I like to think that time does stop when you enter the Domaine de Bel Ombre. Once you set foot in this picture perfect setting, the only thing left to do is to disconnect and live fully each second of your stay with us. I will make sure the time you spend with us is tailored around the best things in life: fine dining, personalised service, exquisite spa and fantastic golf. I am delighted to welcoming you, hopefully very soon." 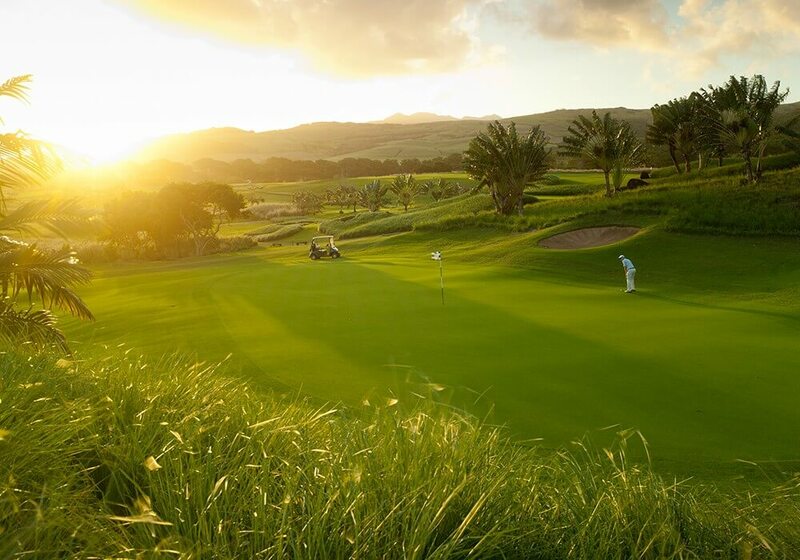 HERITAGE LE TELFAIR GOLF & WELLNESS RESORT? 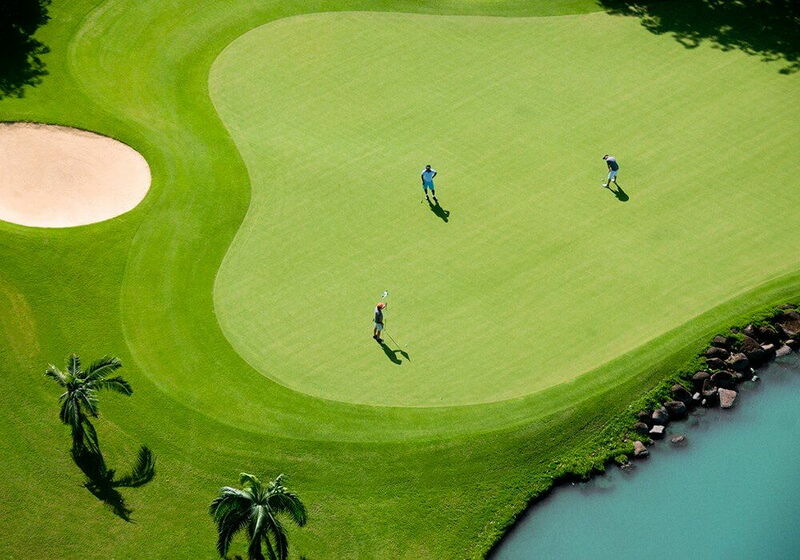 ​Play UNLIMITED golf on the BEST golf course in the Indian Ocean (World Golf Awards 2014, 2015, 2016, 2017 & 2018). 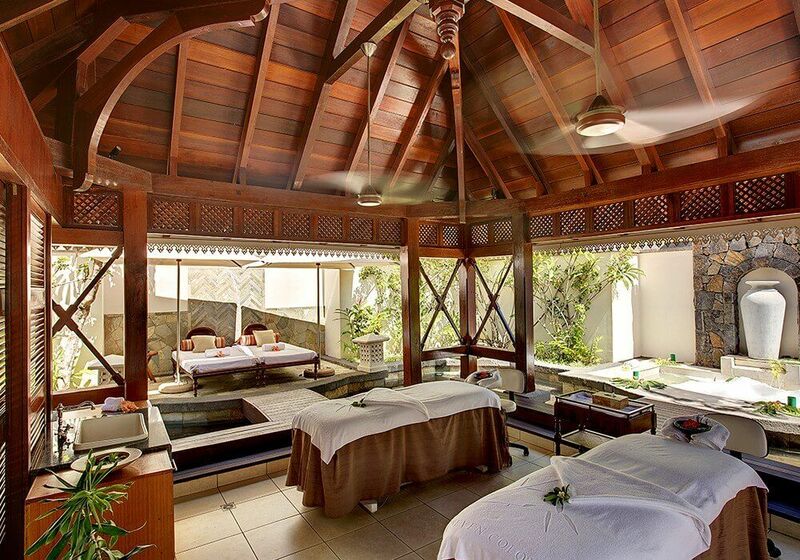 An idyllic piece of land set between rolling mountains and the turquoise lagoon of the Indian Ocean. 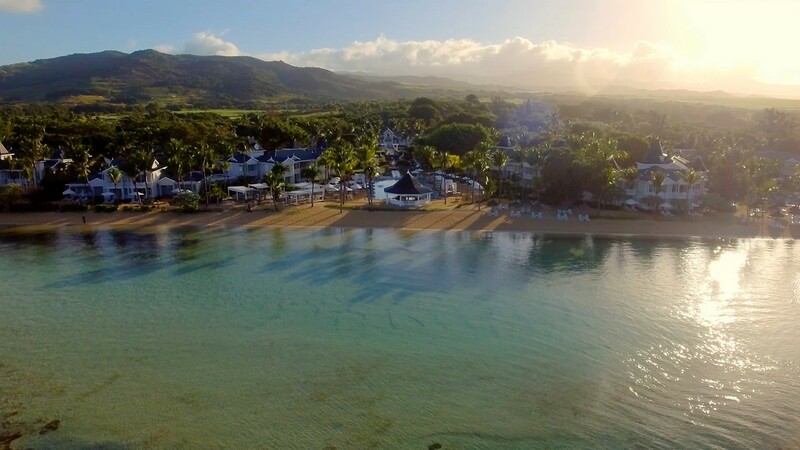 Mauritius is such a cosmopolitan place, boasting a diversity of flavours, Heritage Le Telfair offers a real gourmet experience throughout the 12 restaurants of the Domaine de Bel Ombre. 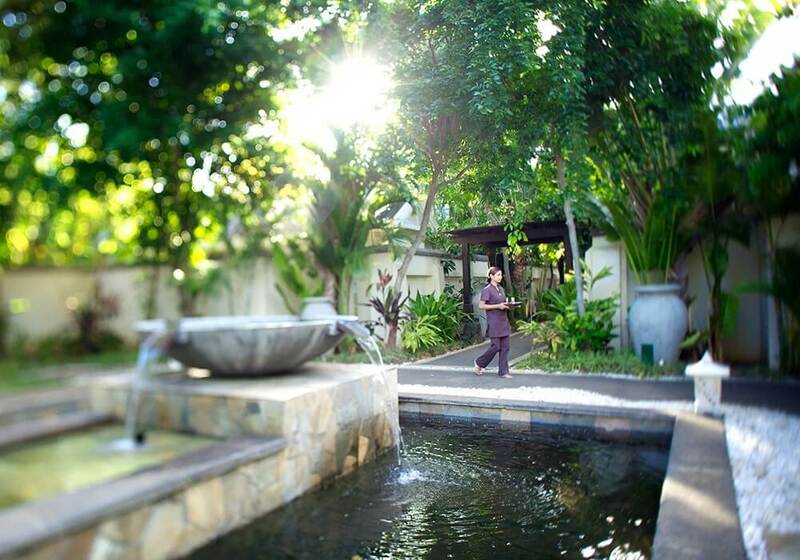 Discover a sanctuary for your health and wellbeing. Whether you want to test our signature massages at the unique Seven Colours Millesime Spa or indulge in the hammam, sauna, vitality pool, hydro jets and massages, the choice is yours. Just relax! 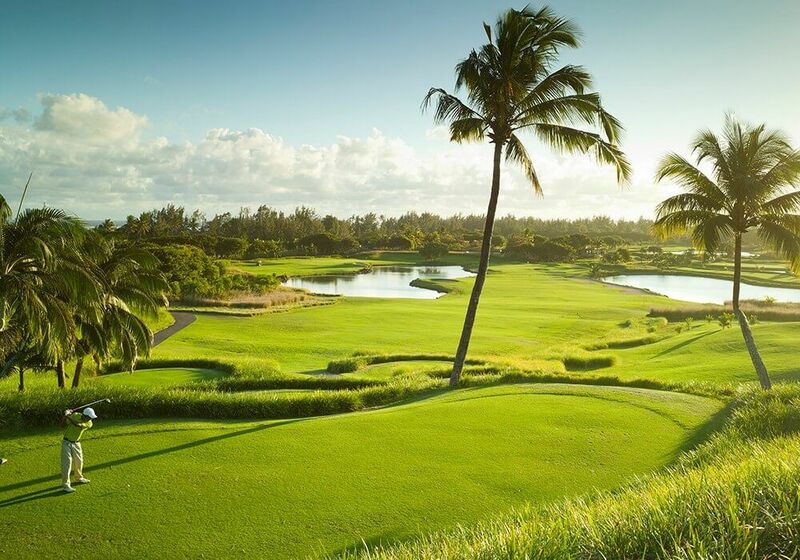 Play UNLIMITED golf on the BEST golf course in the Indian Ocean (World Golf Awards 2014, 2015, 2016, 2017 & 2018). 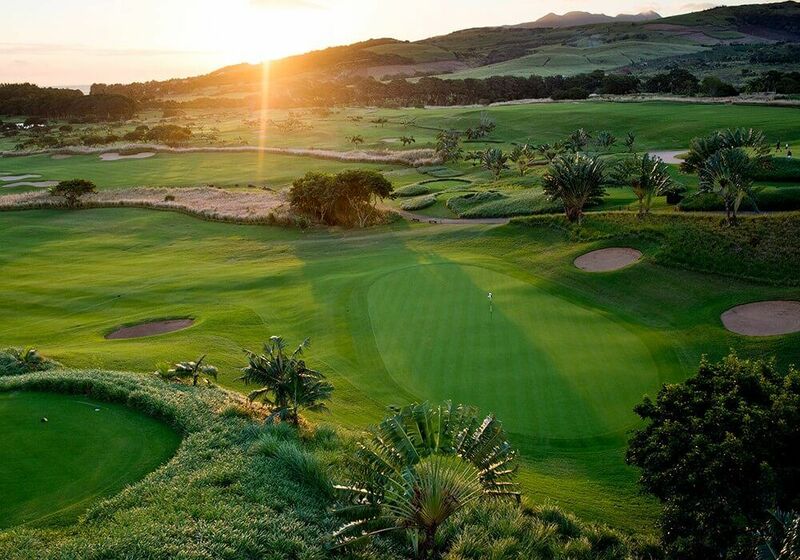 An idyllic piece of land set between rolling mountains and the turquoise lagoon of the Indian Ocean. 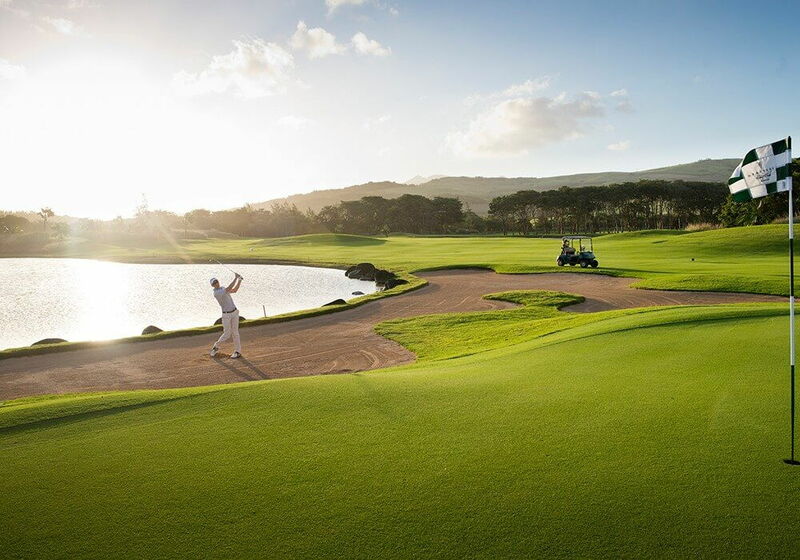 * As from February 2019, the green fees will be at extra cost except on the Gourmet Bliss Package and the Golf Suite. 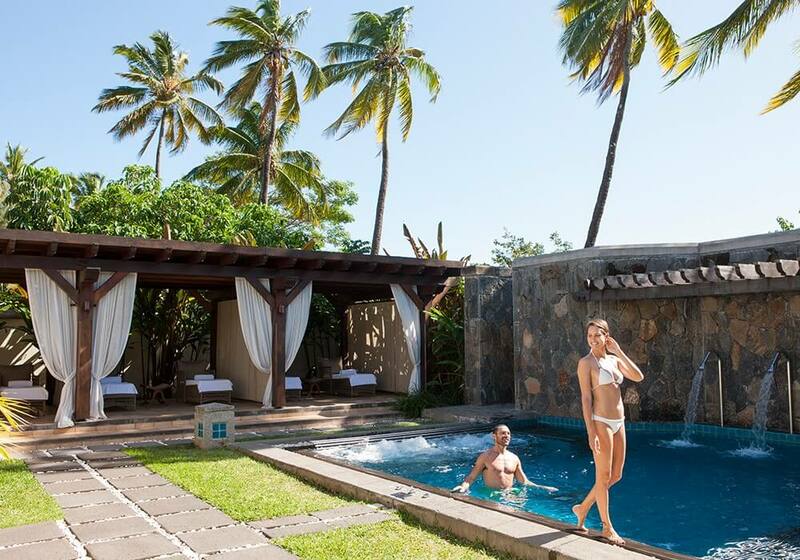 Named after the famous 19th century naturalist, Charles Telfair, Heritage Le Telfair, one of the two Mauritian's Resorts of Heritage Resorts, has been built in an elegant and refined style that reflects the grand tradition of former sugar plantation properties on the island. 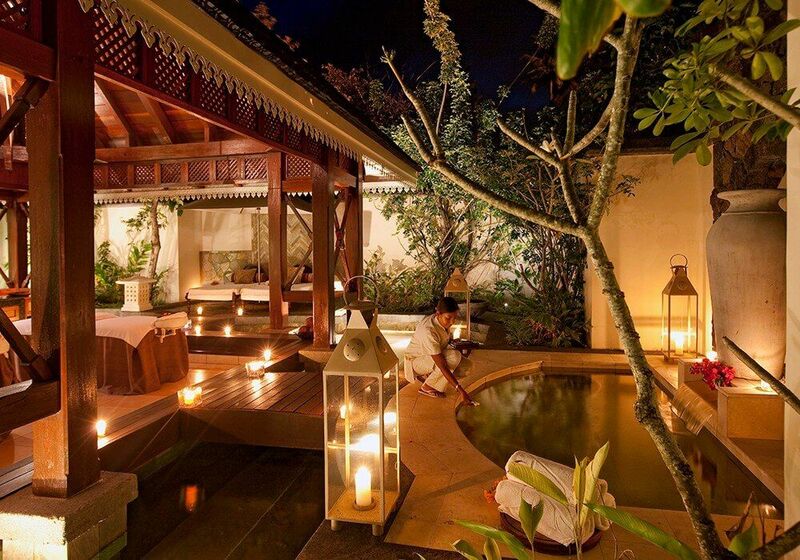 Luxury is also about attentive service, and the sense of caring. 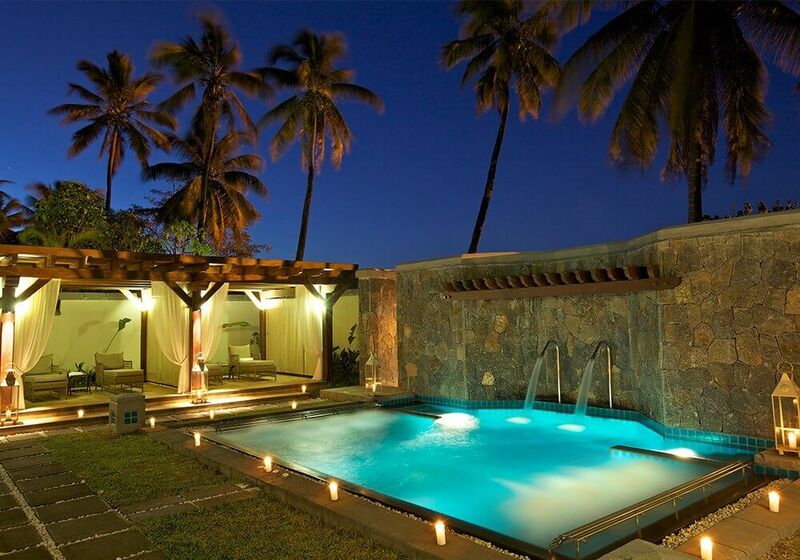 A real gourmet experience unveiling Mauritian gastronomy as an art of living. 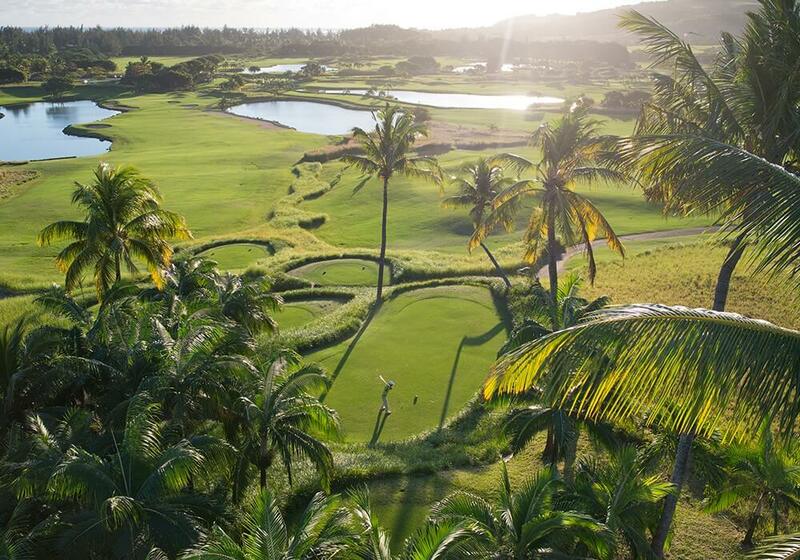 Named after the famous 19th century naturalist, Charles Telfair, Heritage Le Telfair has been built in an elegant and refined style that reflects the grand tradition of former sugar plantation properties on the island. Wake up to the sound of the Indian Ocean lapping against the shore, breathe in the scent of the gentle sea breeze and listen to the peaceful melody of tropical birds singing after a blissful night's sleep in your beautifully appointed room or suite. Every element of Heritage Le Telfair, from the four poster bed, to the wooden floors or freestanding bath is designed for the utmost in luxury and comfort. MORE THAN JUST A HOTEL, A DOMAINE. Smell the fresh herbs, pick your favorite vegetables, and follow the Chef to Annabella’s kitchen for a unique culinary and sensory experience. Express your inner mood and bring out the tones. Set your creativity free in a friendly and sharing atmosphere. Find your balance and experience ultimate harmony with nature, in the outstanding decor of a 19th century château. Average score given by our customers based on 220 reviews. Keen explorers and geology lovers will be fascinated by this natural phenomenon. From this rocky outcrop located between Le Morne and Baie de Cap, enjoy a stunning view of this reef-free stretch of coastline. Gris Gris, Riambel and Saint Felix, the beaches of the south coast are completely undeveloped, with a true Robinson Crusoe feel. The biggest wellness festival in Southern Africa!